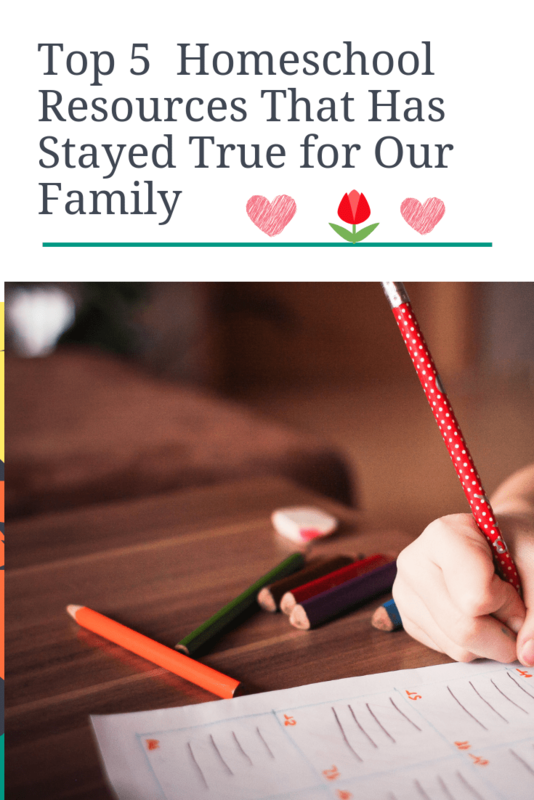 Often times there are things we add to our homeschool that end up seeming like a good idea, but ultimately end up not being enjoyed like I envisioned. Cross stitch kits… that are still in my craft closet… from over a year ago, for example. But, there are some that really do love and we use often enough that I feel confident enough to classify them as “loved” objects. 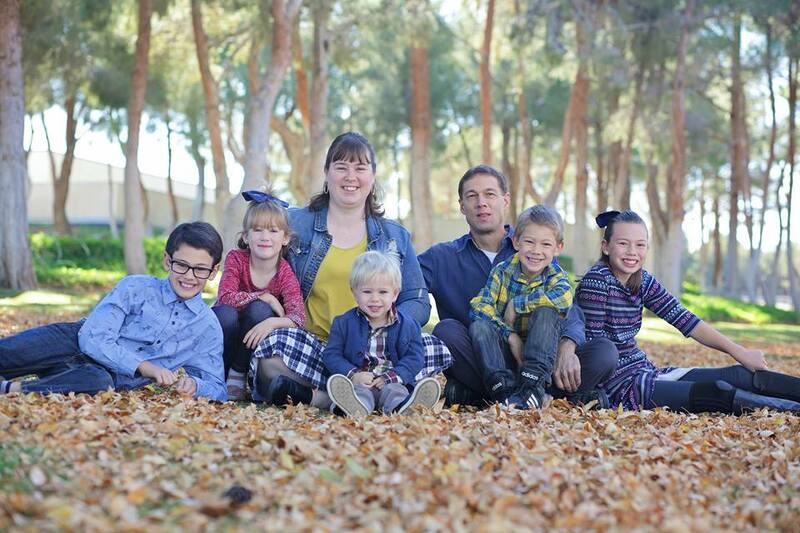 I have been doing a less is more approach to our life and especially our homeschool so each item I am sharing is something that is sticking around for a good while. I got this for my daughter and she really enjoys making meals and everything she has made from this book has been the bomb! We have 2 other cookbooks that we picked up: The Usbourne Cookbook (Used $7) and Thinking Tree’s The Creative Child’s YUM-Schooling Cookbook. We found that the latter didn’t really fit our pallet but the former was a good second place. Our favorite so far is the Classic Chicken Noodle Soup and then the Baked Penne with Spinach and (a lot of!) cheese. This has been a great addition to our home and I have my daughter plan out the menu, make the shopping list, and find the best price on the ingredients. She has learned a lot of what it cost to make a full meal. Hint: math! Also, I tell her $15 for one meal may not seem like a lot, but if you multiply it by 7 dinners a week and 30 days a month, then you are looking at $450 just for dinners each month. It really helped solidify the concept of menu planning and budgeting and keeping economical dinners. Jerry Q Art 18 Assorted Water Colors Travel Pocket Set. All of my children have REALLY enjoyed these take and go watercolor palettes and they are fantastic with nature study outings and for reproducing some of our favorite art pieces. The water-filled brush really helps keep the mess down and encourages less interruptions, with more focused art. We love to read some great biographies of artists and I encourage art as much as possible. For my 5 year old girl, her favorite thing is anything artistic. The two items she uses on a consistent basis is her journaling Bible and her Funschooling book. These are her special things. In our homeschool classroom she wants to be a follower. “Anything you can do, I can do,” type of mentality. With that comes a lot of joy and bonding as she copies her older sister in all that she does. I would have to add that Pinterest fits right up here. My sister, Lorna, really took on the task of creating her own curriculum for my daughter. The personalized activities brought so much joy and she still talks about all the different activities she got to do using the basic tools of just cotton balls, dominoes, balloons, and construction paper. The homeschool supply that is my absolute favorite, we use them DAILY, and they work well in the journaling Bibles as well as any other coloring project, are my twistable crayons. It got to the point that we were burning through packs so much that I ended up getting each kid their own set. I even picked up a set for me; between my own Bible journaling as well as some art projects of my own, it was nice to always know that I had the color I needed in my own box. So, there you have it. These are some of my tried and true favorites for the 2018 school year that will for sure carry us into the next year. I am sharing this because as often as I change up books and curriculum, favorites change: things are pulled from the shelf, room is needed and certain things are passed on, and as certain subjects come to a close (like swimming creatures in science, and the Oregon trail in history) then new favorites form. I always feel like we end a school year with a bit of a slump but by December 30th, that motivation to pick up jump back in with enthusiasm always hits me. I hope you had a great 2018 school year and I look forward to sharing more in 2019.